Last week we reported on where to find the best whitewater this year based on snowpack reports, but California and Oregon rivers were missing (gasp!). Does that mean that some of the most popular whitewater runs in the country aren’t worth checking out this year? No way. 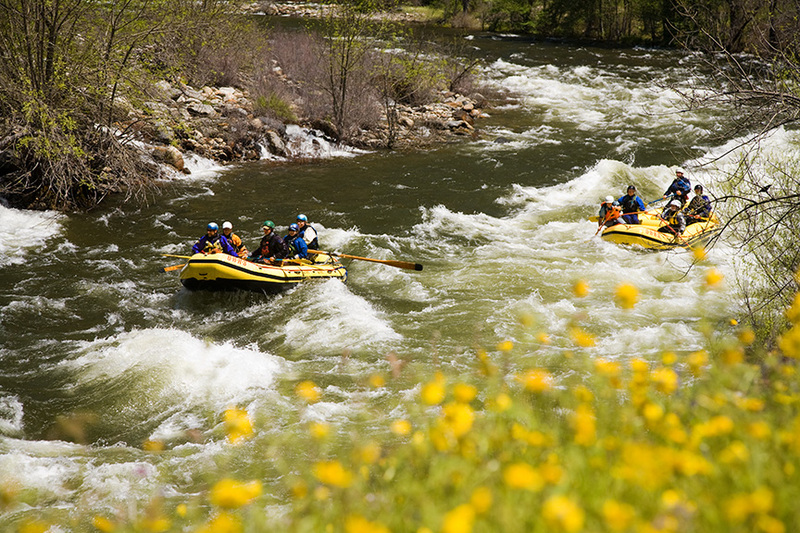 The Pacific Coast rafting outlook is bright, despite the drought. 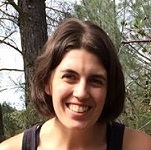 On the South Fork of the American River, based on licensing agreements with the Sacramento Municipal Utility District (SMUD), water releases for recreational use are assured. Reliable flows for boating are expected three days per week (Saturday through Monday) in April and May, followed by five days per week (Thursday through Monday) beginning Memorial Day weekend and lasting through Labor Day. Currently, boatable flows are also expected throughout the summer on the Middle Fork of the American River, which has ample water in upstream reservoirs for rafting seven days per week between Memorial Day and Labor Day. The Hetch Hetchy Water and Power (HHWP) recreational flows update suggests that the Tuolumne River watershed has a significantly higher percentage of normal water levels than the rest of the state and that outfitters should have good rafting conditions on the Tuolumne River at least through June 15th of this year. 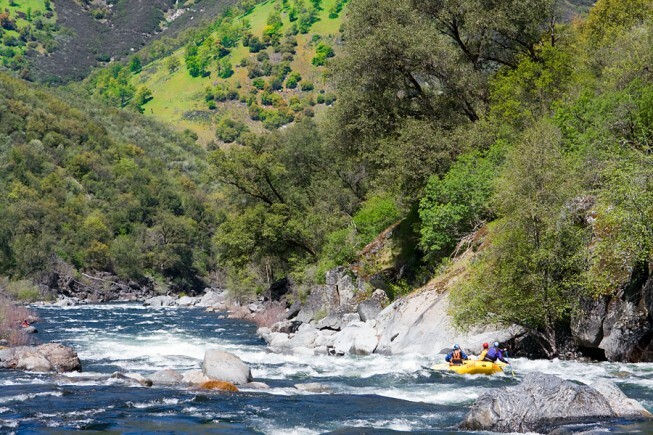 Earlier in the year, HHWP indicated the Tuolumne River would see releases of 1100 cubic feet per second seven days per week, less every other Wednesday, from June through August—ideal flows for rafting. 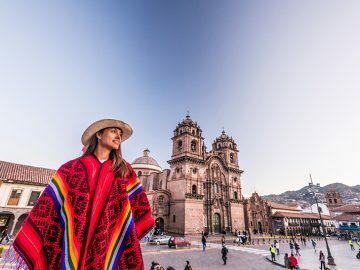 However, with multiple agencies vying for precious water supplies, an agreement for summer flows is still pending, with final word expected on May 1st. We’ll keep you posted, but at this point, we’re optimistic the Tuolumne will have good flows throughout the summer. In the northern part of the state, the Klamath River, which is also dam-controlled, will rely on relatively healthy upstream reservoir levels this year and is expected to have a normal rafting season for the duration of the summer. 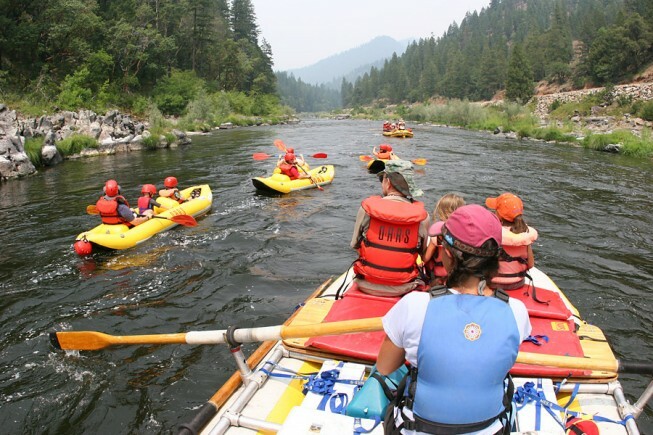 Similarly, rafting on southern Oregon’s Rogue River will be unaffected by below average snowpack this year due to reservoir levels in Lost Creek Lake and Applegate Lake, which are listed at, or near normal levels. 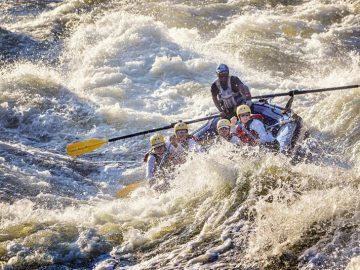 Outfitters on the Rogue are counting on exceptionally good rafting conditions this season as a result of plentiful rain. 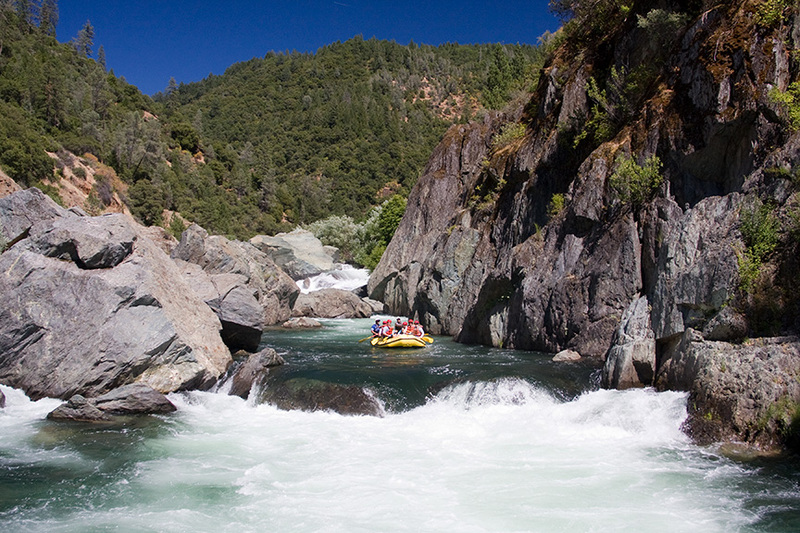 Meanwhile, rafting on California’s free-flowing rivers is not out of the question. 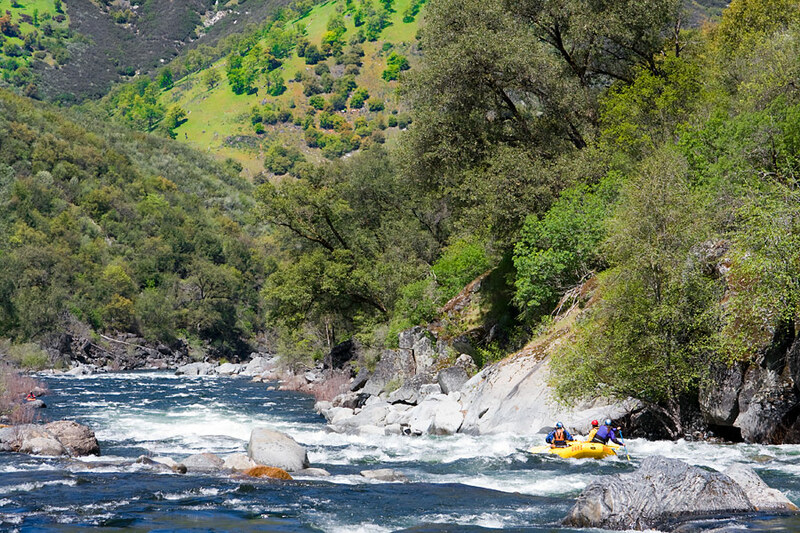 Whitewater trips on the Kern and Merced, which are dependent on seasonal runoff, will be available to rafters for a brief window of opportunity this spring despite snowpack averages across the Sierra Nevada that are well below normal. 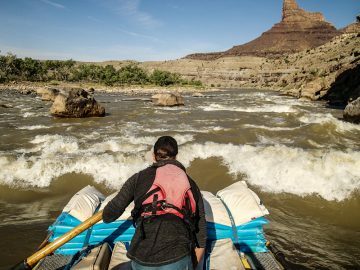 In southern California, seasonal flows for rafting on the Upper Kern and Forks of the Kern are anticipated through early June, while the Lower Kern season is expected to go through early July. Further north outside of Yosemite National Park, the Merced River currently has boatable flows, which are expected to persist at least through the later part of May. 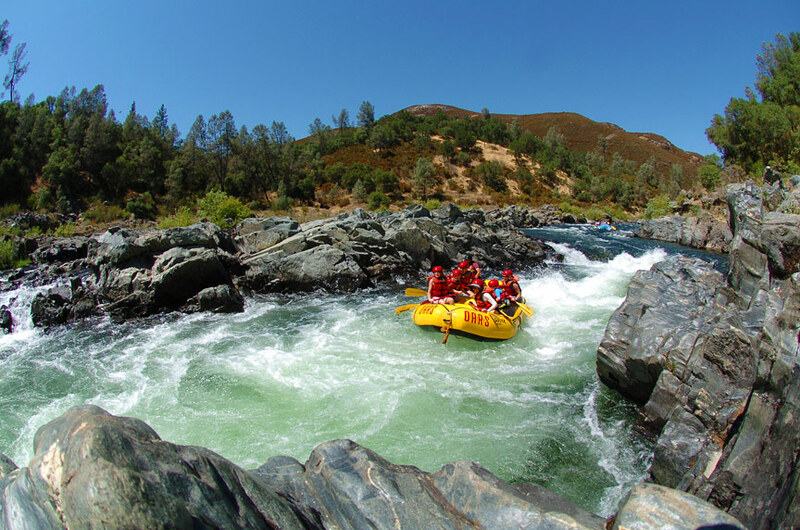 Individuals or groups interested in Kern River or Merced River rafting should look to schedule a trip soon to take advantage of the best whitewater. So, no need to pout because of the drought. 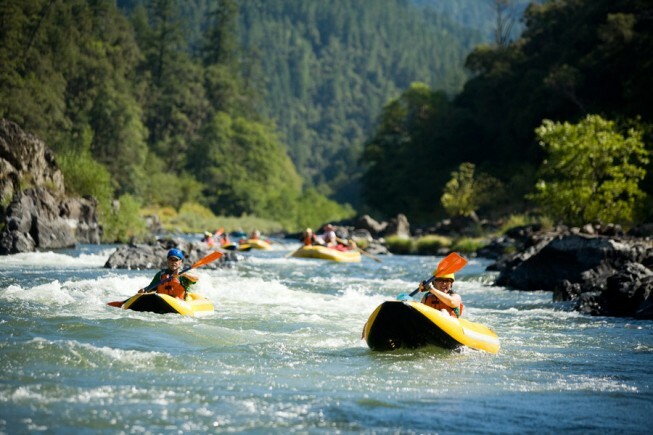 The Oregon and California rafting season is a go. And even better news, it’s already here.